The price of gold jumped to a three and a half month high this week, rising to $1,174 an ounce on Wednesday. And just like that, the commercials pitching gold coins are back on TV. Think back to 2011 or 2012. You couldn't turn on TV, especially a cable channel targeted to an older demographic, without seeing a commercial for gold. And it wasn't advice to purchase gold mining stocks or a gold ETF, both of which benefited from gold's rising price. The pitch was for physical gold – coins and even gold bars. The selling motivation was fear – fear that the financial system was about to collapse and you'd better trade those worthless dollars for something with lasting value. Those who did and purchased at the top of the market are not feeling quite as secure today. Since its 2012 high, gold prices have plunged. And despite gold's recent rally, those people are still well underwater. Those worthless dollars? They're worth quite a bit more today. In fact, some think they're worth too much, making U.S. exports too expensive for other countries to buy, creating a drag on the U.S. economy. Gold prices peaked at over $1,900 an ounce three years ago. Today it's worth less than $1,200. The new round of commercials point out that the price is low and now is the time to buy. Admittedly, it would be better to buy gold at $1,174 an ounce instead of $1,900. Still, investing in gold is a financial decision that should be carefully considered. And how gold is purchased – especially if it is in the form of coins – is a critical factor. Texas Attorney General Ken Paxton reports his office has received many complaints from people who bought coins as an investment, only to learn that they are worth just a small percentage of the purchase price. Unfortunately, he says many of these complaints come from seniors, who can ill afford to take big losses. Consumers have also complained about not receiving the gold and silver coins they’ve paid for. Paxton says it is important for consumers to understand that dealing in gold and silver coins is a tricky business, and sellers often promise more than they can deliver. He says the best way to protect your assets is by thoroughly investigating a company before purchasing gold, silver, or coins. 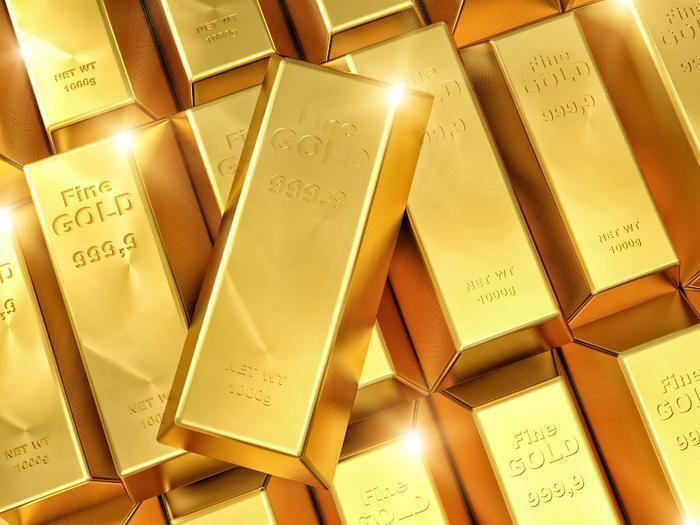 Having some gold in your portfolio might not be a bad idea, particularly at today's low prices. But it's wise to seek the counsel of a trusted and objective financial advisor before making an investment.